Ages 4-6, Pre-Ballet is a child’s introduction to dance. Ages 7-9, Beginner Ballet focuses on the child’s development and introduces the student to the fundamentals of classical ballet. 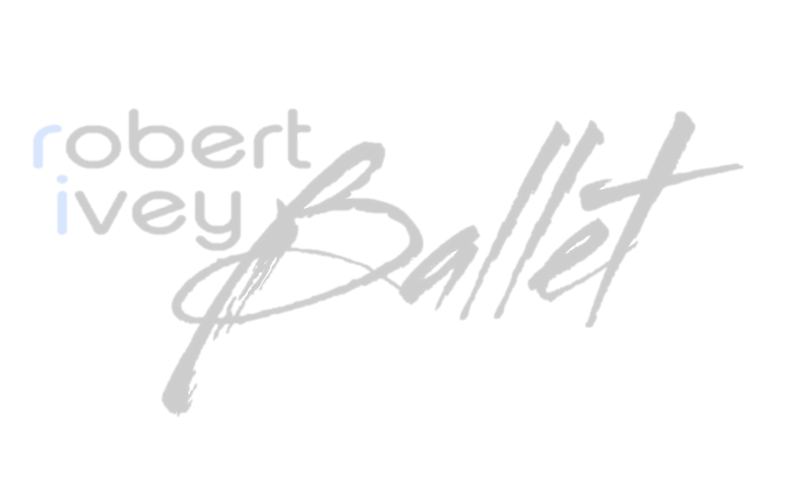 Ages 10-12, Intermediate Ballet 1 is the first of our intermediate level classes, which prepares the student to move on to an Intermediate Ballet 2 level. This class begins to refine the fundamentals and introduces more complicated classical technique. Ages13-15, Intermediate Ballet 2 is for intermediate/advanced level students. This level is focuses on a strong understanding of the fundamentals and refining and increasing technical ability. Ballet D is our advanced/professional level, and the Academy Director must recommend students for placement in this class. Advanced Ballet's level focuses on learning and refining technique necessary for classical variations, while encouraging the development of artistry while dancing. *Students are required to take 3 regular technique class a week to be able to take Pointe II. *Students are required to take 3 regular technique class a week to be able to take Pointe III. Variations focuses on teaching students classical variations from a wide repertoire of classical ballets. Partnering teaches the skills needed for both classical and neoclassical pas de deuxs. the art form of classical ballet. There is a one time registration fee of $25 per family. All tuition costs are monthly based.